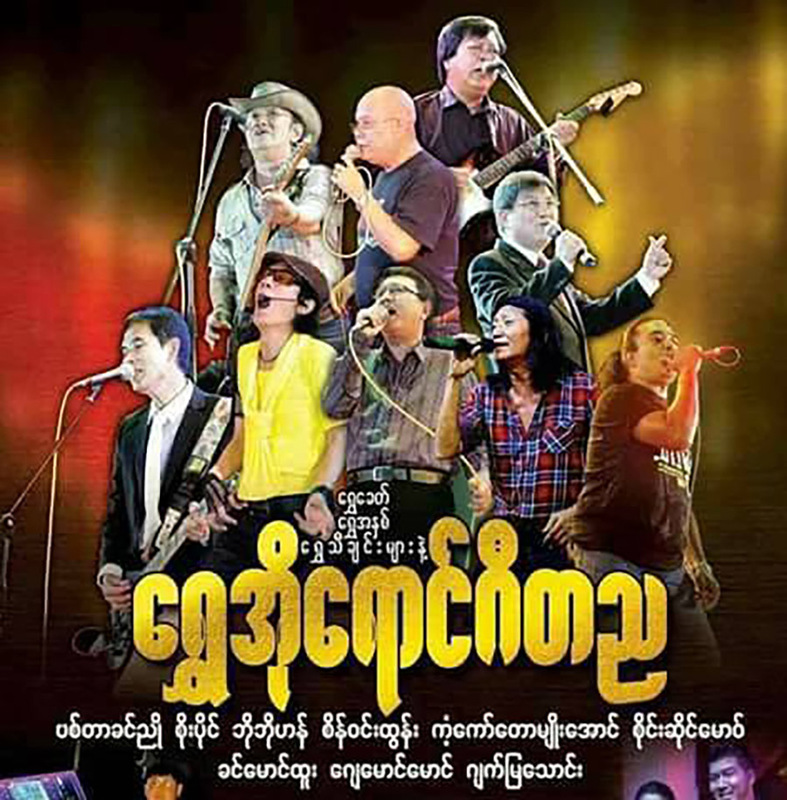 Myanmar’s veteran male singers including Soe Paing, J Maung Maung, Khin Maung Htoo, and Jack Mya Thaung will perform at this show. Dec. 23, 6 pm. National Theater, Myoma Kyaung Street. Tickets 7,000 to 20,000 kyats at Mann Thiri Recording and Call Center 1876. 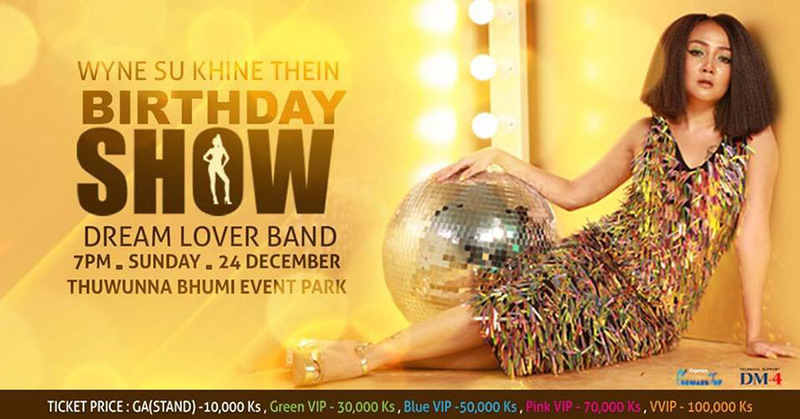 Wyne Su Khine Thein will perform along with other singers to celebrate her birthday. Dec. 24, 7 pm. Thuwunnabhumi Event Park, Upper Pazundaung Street, Thuwunna Tsp. Tickets between 10,000 and 100,000 kyats at City Mart and Ocean shopping centers. 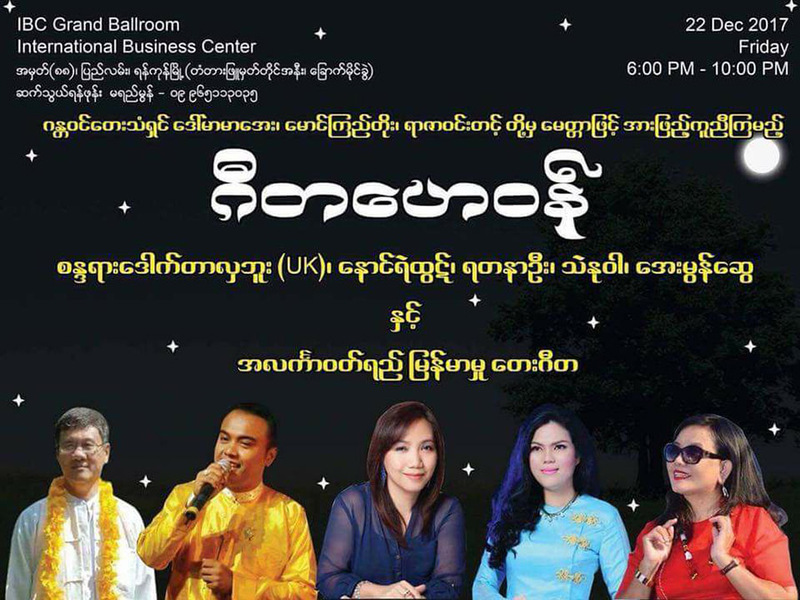 More than a dozen of Myanmar’s celebrated singers including Mar Mar Aye, Than Myat Soe, Cho Pyone, Shwe Yi Thein Tan, Soe Sandar Tun, A Yoe, and Phyo Pyae Sone will perform at this event. Dec. 24, 6 pm. National Theater, Myoma Kyaung Street. Tickets 5,000 to 30,000 kyats at City Mart Marketplaces. Myanmar traditional musicians will perform at this event. Dec. 22, 6 pm. 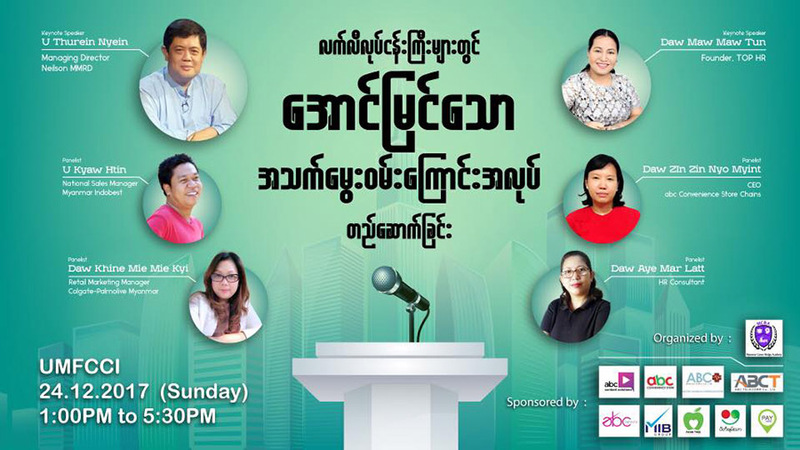 IBC Grand Ballroom, Pyay Road, Tickets 10,000 to 30,000 kyats at 09-965113035. 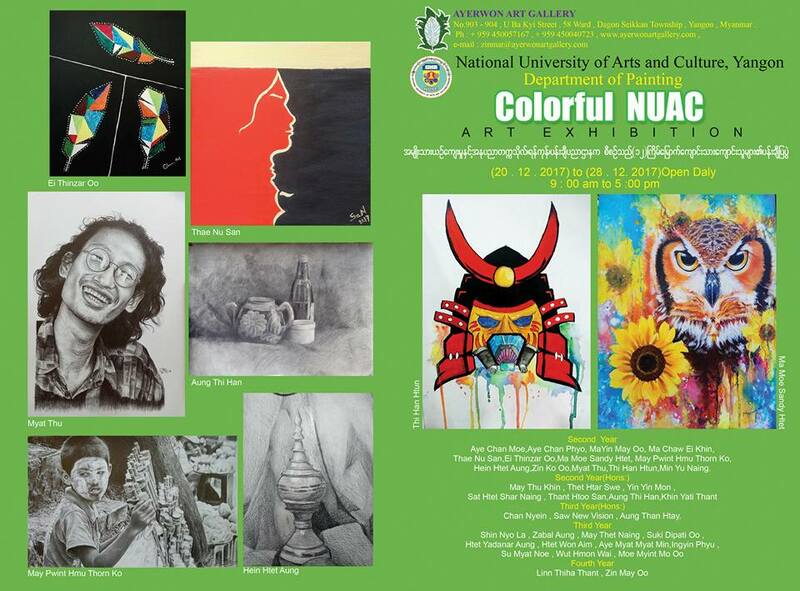 Students of the National University of Arts and Culture will showcase their paintings. Dec. 20-28. 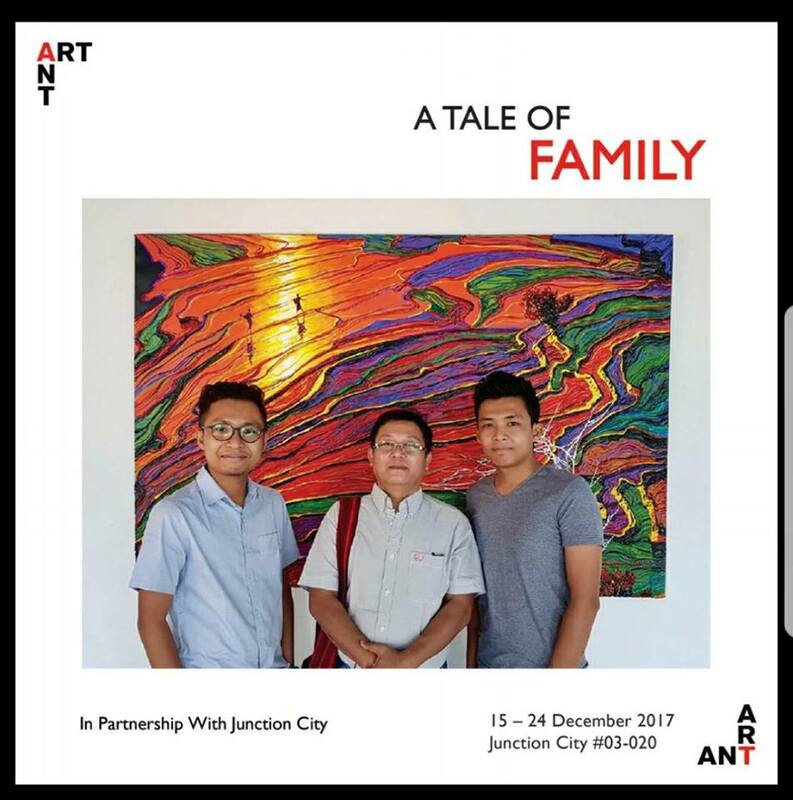 Ayerwon Art Gallery, No. 903/904, U Ba Kyi Street, 58 Ward, Dagon Seikkan Tsp. Successful businessmen will talk about trends and job opportunities in the retail industry at this event. Dec. 24, 1 pm to 5:30 pm. UMFCCI Building, Min Ye Kyaw Swa Road, Lanmadaw Tsp. Various brands of cosmetics will be on sale with up to 70 percent discounts. Dec. 23-25. 9 am to 6 pm. Tatmadaw Hall, U Wisara Road. The group art exhibition of 14 artists features various subjects. 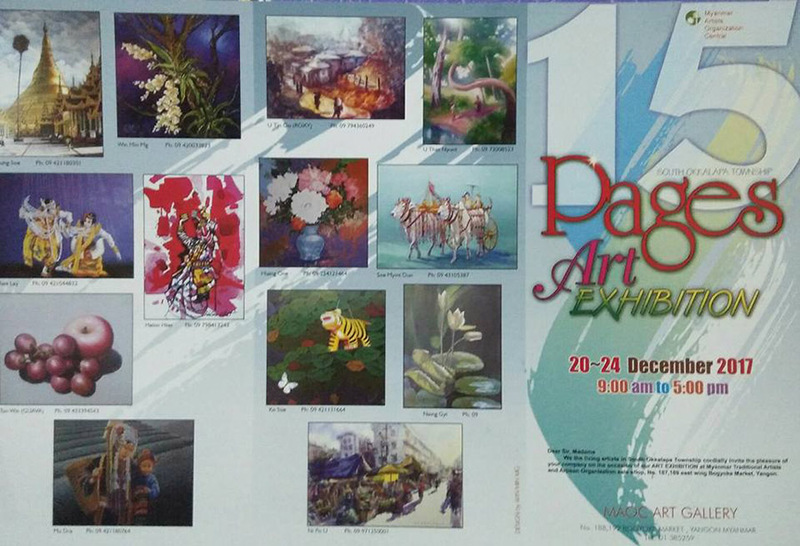 Dec. 22-25, 43rd Art Gallery, 43rd Street, Botahtaung Tsp. 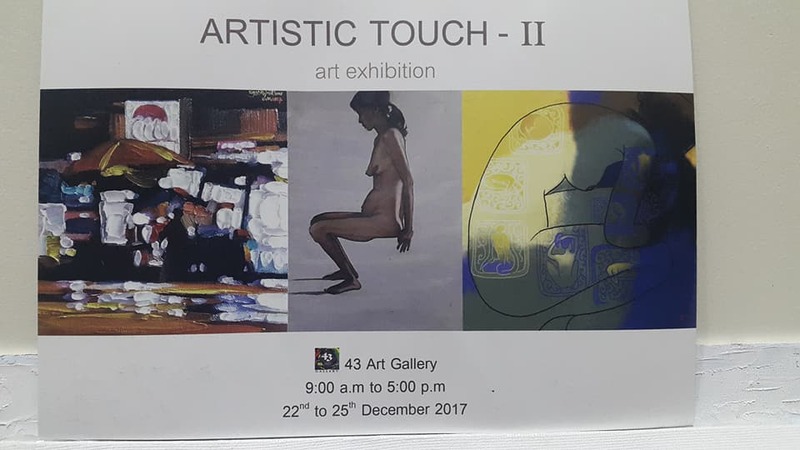 The art exhibition features modern paintings of three artists. This is a group art exhibition of painters from South Okkalapa Township. Dec. 20-24. Myanmar Artists and Artisans Organization (Central), Bogyoke Market.